The Ohio EMS Conference presented by OhioHealth's Grant Medical Center at the Greater Columbus Convention Center on May 21, 2012. 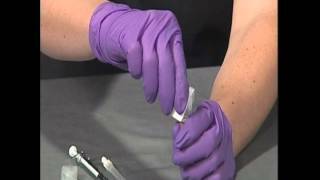 This video demonstrates how an EMT to sets up, initiates, and discontinues intravenous therapy for a patient. 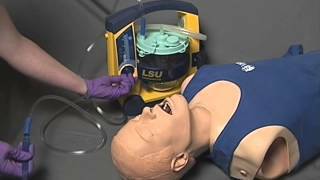 This video demonstrates prehospital medication preparation and administration for EMS providers functioning at an ALS level. 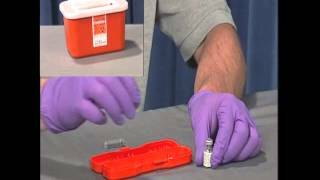 This video demonstrates prehospital medication preparation and administration for EMS providers functioning at the BLS level in Wisconsin. 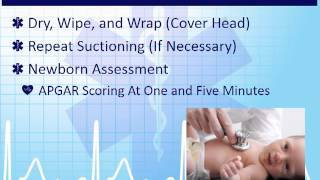 Module 5-11 of the Wisconsin 2012 EMT curriculum - Obstetrics and Gynecology. 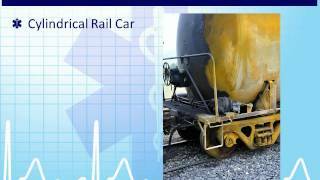 Module 8-4 of the Wisconsin EMT curriculum - Hazardous Materials. 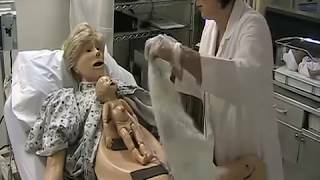 Excerpt of non-complicated delivery simulation from EMT Module 5-11 Obstetrics and Gynecology presentation. 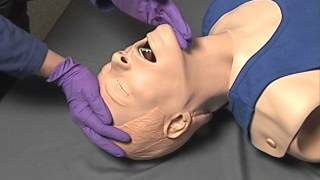 EMT Skill - Nasopharyngeal Airway Insertion. 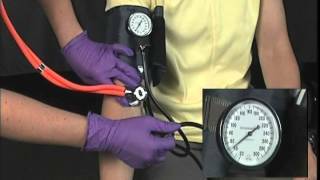 This video demonstrates the method by which a blood pressure is obtained for a patient. Palpated blood pressures are also covered. 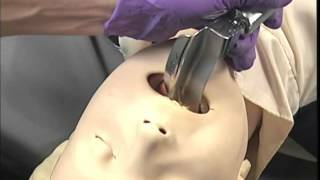 This video demonstrates the use of the laryngoscope and Magill forceps to manage the airway in both pediatric and adult patients. 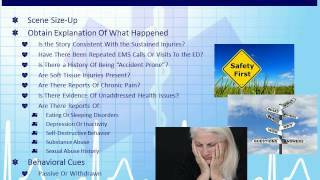 Module 6-1 of the 2012 Wisconsin EMT curriculum - Trauma Overview. 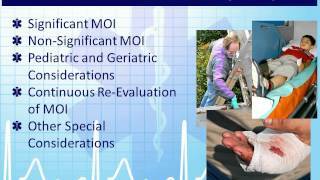 Module 7-3 of the 2012 Wisconsin EMT curriculum, Special Patient Populations - Patients with Special Challenges. 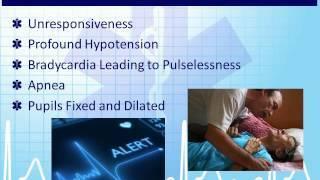 Module 4-1 of the 2012 WI EMT curriculum - Overview of Shock. 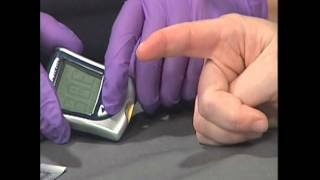 This video demonstrates the method by which EMS providers utilize a blood glucose meter to determine a patient's blood sugar concentration. 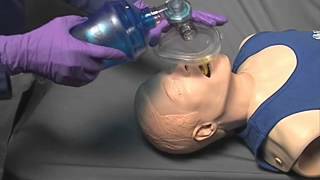 EMT Skill - Oropharyngeal Airway Insertion. 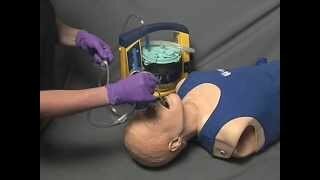 EMT Skill - Rigid Tip Pharyngeal Suctioning. 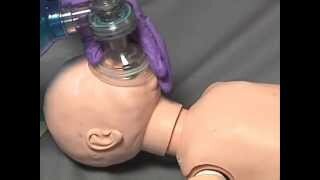 EMT Skill - Bag Valve Mask Ventilation. 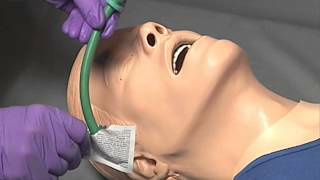 EMT Skill - Flexible Tip Pharyngeal Suctioning. 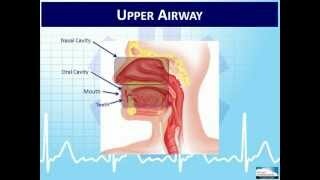 EMT Skill - Manual Airway Techniques. 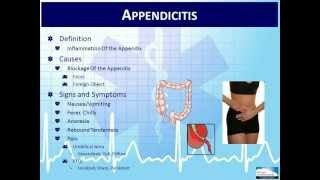 Module 5-6 - Abdominal/GI and GU/Renal Disorders on the 2012 Wisconsin EMT curriculum. 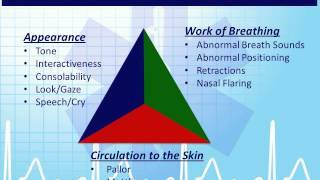 Module 1-4 of the Wisconsin EMT Curriculum - Overview of the Human Body and Physiology. Module 7-1 of the Wisconsin EMT curriculum - Pediatric.